Microform is a reduced reproduction of a work (most commonly articles from newspapers, magazines, and journals) on a piece of film. 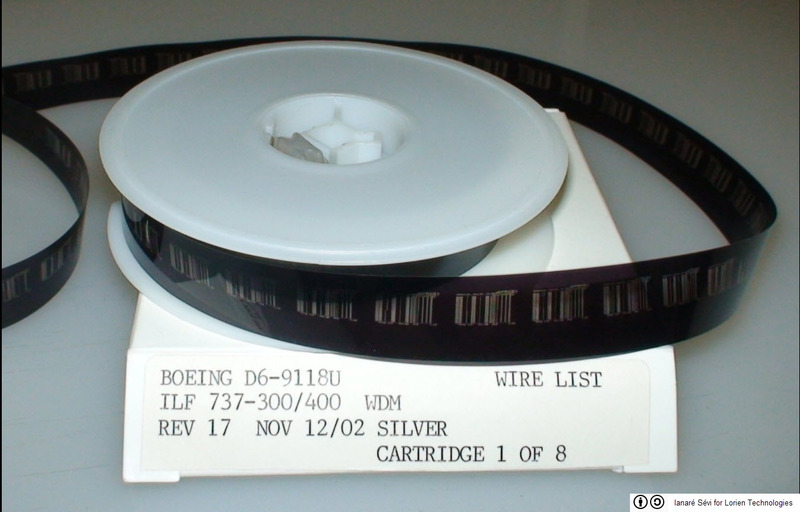 Often this film will either be on a reel called microfilm (right image) or as a card called microfiche (left image). Before the existence and increased use of online databases, microform were a popular way to save space by condensing content. 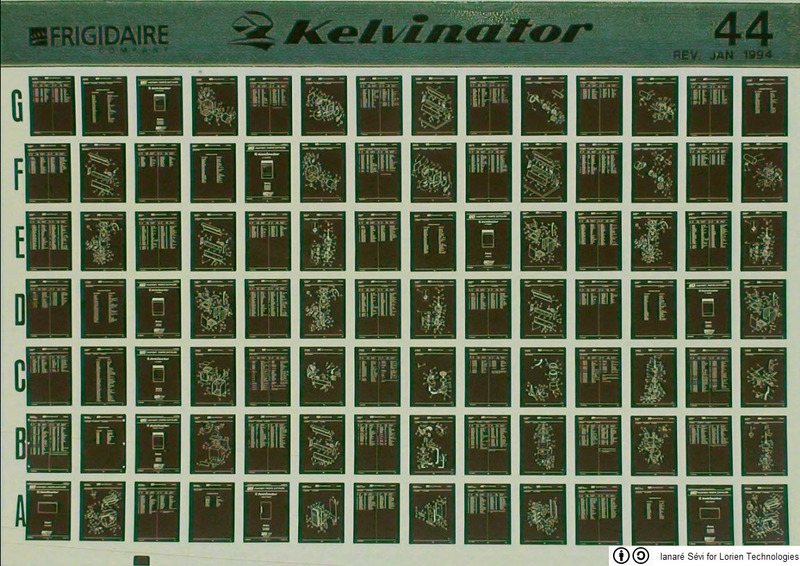 A microform reader is required to look at the film or fiche and magnify the reproductions to something easily readable/printable.